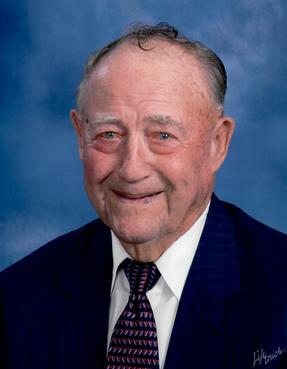 Lex Benjamin Hunter, 99 of Sanford passed away on Tuesday, March 26, 2019. Funeral services will be held at 2:00pm Sunday at Poplar Springs United Methodist Church in Sanford. Burial will follow in the Church Cemetery. Mr. Hunter is preceded in death by his wife, Hilda H. Hunter; parents Joseph Stanford Hunter and Janie Blanche Berryman Hunter; brothers Rupert Hunter, Edgar Hunter, Royce Hunter, and sister Cecil Johnson. Lex was born on August 13, 1919 and the youngest in his family. He was a loving brother, husband, Dad, Grandpa, and Great-Grandpa. Mr. Hunter will always be remembered for his outstanding personality and work ethic, having a smile on his face, a twinkle in his eyes, and his nickname of “Bunny Boy.” He loved his family, work, and music. Lex always regretted not being able to play an instrument but he did love to sing and dance; his spirit was endearing. He loved baseball and telling stories. He loved being outside on his tractor. Mr. Hunter was a member of Poplar Springs United Methodist Church, where he was baptized, a Veteran of the U.S. Army, a farmer, and a tobacco auctioneer for many years. Mr. Hunter is survived by his daughter, Wanda Hunter Harrington of Sanford; son, Dr. Robert Merrill Hunter and wife Marilyn of Raleigh; grandchildren: Kathryn H. Cecil (Sean P.) of Raleigh; Christopher T. Hunter MD (Janel D. Hunter MD) of Winston Salem; Matthew R. Hunter (Laura B.) of Durham; Julianna H. Underwood (Cody R.) of Raleigh; great grandchildren: Wilhelmina Eve Cecil of Raleigh, Robert Hugo Cecil of Raleigh, James Lex Hunter of Winston Salem, Thomas Darcy Hunter of Winston Salem, and Adalyn Elaine Underwood of Raleigh. The family will receive friends from 6:00 until 8:00pm on Saturday at Rogers Pickard Funeral Home. 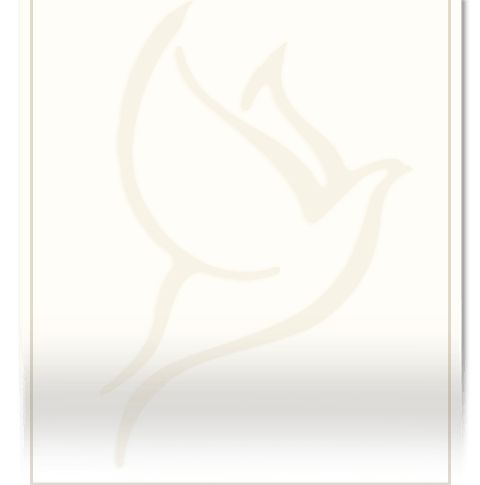 In lieu of flowers, memorial contributions can be made to Poplar Springs Methodist Church, 1809 Poplar Springs Church Road, Sanford, NC 27330.